Axial Worldwide Corporation is made up of passionate and experienced people; we love where we work and what we do. 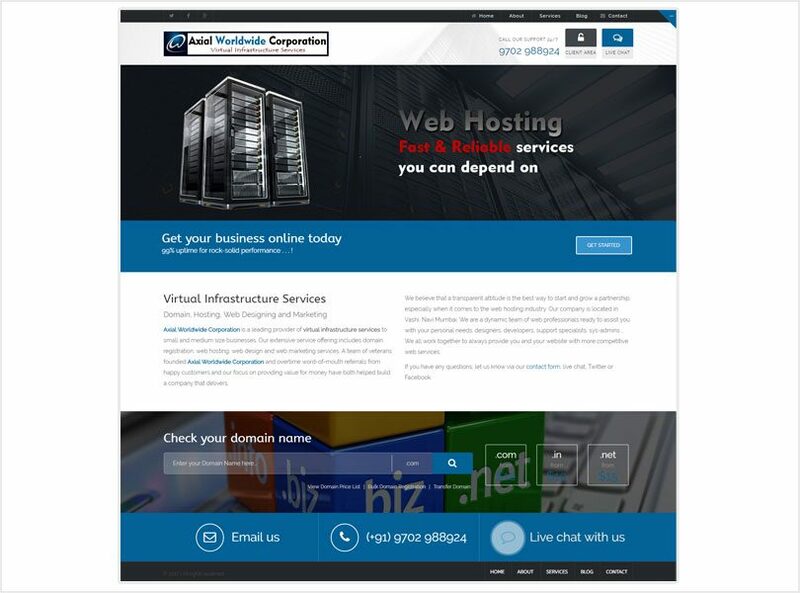 We are focused on: domain registration, web hosting, web design, web development and digital marketing services. Our purpose is to serve our clients and our community. We share our expertise whenever possible through programs, events and our blog. We believe the web has fundamentally altered the way businesses and organizations engage and interact with customers. We help our clients leverage the power and influence of the web to achieve their goals, whether itâ€™s to attract more prospects, generate more leads, or convert browsers to buyers. It’s important to our clients to understand how weâ€™re different and why our clients choose us. We’re passionate about what we do. We want to constantly improve. We want to continually surprise and delight our clients. We want to achieve significant success for them. We need to understand their businesses and what works for them. We don’t cut corners. We don’t outsource our work. We don’t pretend to be something we’re not.